One of the more popular white wines in the United States, Sauvignon Blanc stems from rather humble beginnings in the south of France. The green skinned grape that produces this dry, crisp white once grew like a weed all over the Bordeaux region, and it's believed that the French referred to it as sauvage, which means "wild." For many years, the wild grape was used as a component in Sauterne, a well known dessert wine, as well as other white wine blends that the French produced. The Loire Valley bottled some of the earliest wines made exclusively from this grape, but they named it Sancerre, after the region of its origin, and it became very popular in Paris during the twentieth century. In the 1980's, New Zealand vintners shared their product with the world, and we've known this refreshing, very affordable white wine by its current name ever since. From those humble beginnings in France, the wild white grape has now found a home in many other countries, including the U.S., Italy, South Africa, and even Canada. Because of its acidity, crisp character and "grassy" notes, Sauvignon Blanc is generally paired with cheeses, and saucy, seafood dishes such as shrimp Alfredo. It also nicely compliments a cheese fondue. It has also been said that Sauvignon Blanc is one of the few wines that pair well with sushi. This wine doesn't generally benefit from aging, so it isn't necessary to look for a specific vintage, and your personal tastes will dictate which country's product you favor. 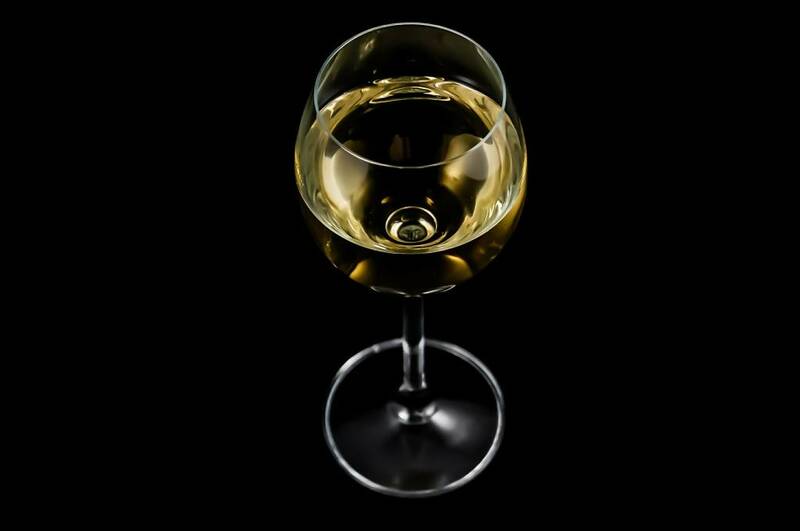 For example, a Sauvignon Blanc from Italy might be more full-bodied, with a stronger nose, while wines produced in warmer climates can sometimes develop more tropical notes and a softer finish. When selecting a Sauvignon Blanc, whether you intend to pair it with good food or good company, let Cambridge Wines help you find what you're looking for.